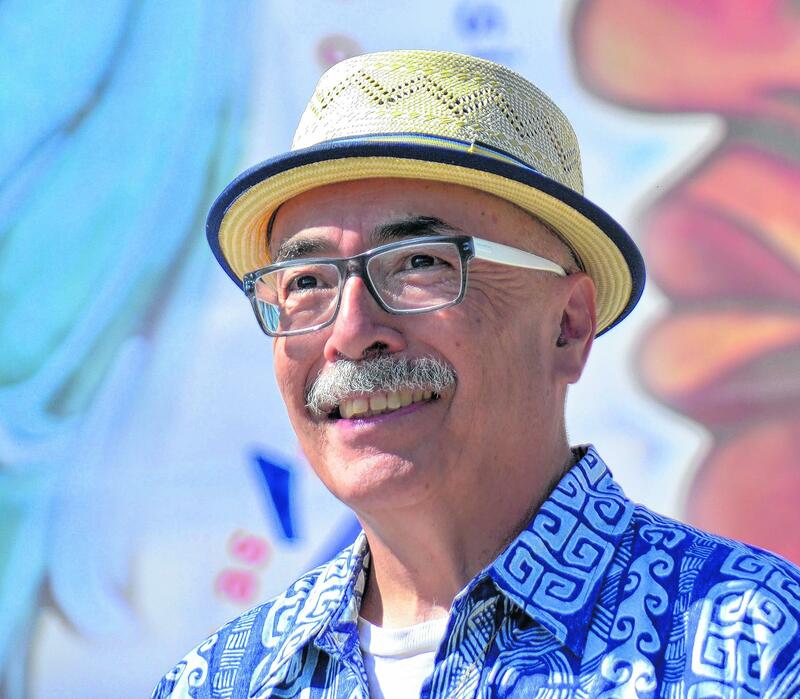 Juan Felipe Herrera, the 21st U.S. Poet Laureate, is in New Hampshire this week. Morning Edition Host Rick Ganley spoke with Herrera about his plans to visit the Nashua Adult Learning Center to talk with a class of international English language learners. You're here as part of the launch of a program with New Hampshire Humanities to promote adult literacy. Why did you decided to come to the state and participate? So literacy is one of the most important things. It's like the garden of our lives is to be able to express ourselves and to share our stories. So the more we all do this, the more the society grows. So it's a beautiful, beautiful, amazing project. Tell us more about what you will be doing in Nashua later today. You'll be reading some of your poems I know, but also you want to hear some other poetry as well? Yes, yes, yes. I'll be sharing some material. I'm going to write some new material. And I really want to hear what your communities here and this area are doing you know, and who they are, and there's just so much yearning. There's so much love and tenderness in the stories of our immigrants, and our migrants, and the communities that have come together here in this area. And I think we think of telling stories as prose, but how does poetry specifically help in that endeavor? How does that foster a second language or in some cases third or fourth language? How does that work? We know there's a freedom that poetry brings to telling our story. There's more flexibility to really express your kind of colorful language, your poetic language, your metaphors that all cultures have. All our cultures have a different tonality, and style, and rhymes and riddles. And when you present a poem, all these literary traditions that are different cultures, they have a little freedom to show themselves. And all of a sudden we have styles that we never really have heard on a daily basis. What words of encouragement do you offer for those who are influenced by your work? What do you want them to take away from meeting you? What I want the people to take is that they're free themselves to let their imaginations flourish, their voice flourish – a very deep, natural, beautiful voice that everyone has – and to share their voice with everyone and society, to be a participant in society, not to be concerned too much with how to write or I'm not a writer. Put that aside and enjoy the sense of who you are. Whatever words come to you, put them down and then just follow them, and then share them and you'll see what a beautiful gift you have to provide. Can you tell me about what you'll be doing today in Nashua as far as sitting down with various people in the room? How does that look like? I'm going to come in and acknowledge everyone, the many beautiful things you're doing here in this community, how joyful I am for meeting everyone, and how much I believe and multicultural community, and how much I appreciate people from different countries and the struggles that they have, and the steps they have taken to come to this region and to live here and to contribute. I want to say you are the new society. It's difficult to come here and to learn English. Yes, it is. But it's even more difficult to create a new society, and you have already created it. So that's one of the things that I want to talk about. But most of all see what people have, and what poems they have, and who they are, and hear their voices and congratulate them for accomplishing many things. As you travel around the country and to various events as a poet laureate, I wonder if you can kind of speak to the changes that you've seen over fifty years now of writing and activism. That's a good question. You know there's a lot of changes in a lot of different areas. There seems to be many more poets in every school that I go to. In the past it was just me and a couple of friends doing bilingual poetry in Spanish and English. Maybe there were like 20 nationally. I'm sure there were more, but at least all I knew was around three or four in Southern California. And now I can't believe the tidal wave of books, in this case by Latino and Latina writers and poets exploded. But also in terms of our migrant communities, there's a lot of stress. In the high school students as well, there's just a lot of stress and anxiety. There's also a lot of hope and there's a lot of creativity. When we have challenges, one of the ways to address those challenges is to be creative, is to be more expressive, is to write and present who we are, and to work with others, not just closed and among our own smaller spaces, but to increase our connections, enter relationships with other groups, other cultures and other communities. The cultural organization New Hampshire Humanities has a new executive director. Anthony Poore will now lead the group. Morning Edition Host Rick Ganley spoke with Poore about his future plans for the organization. Bhagirath Khatiwada is the new Cultural and Linguistic Competence Coordinator for the New Hampshire Department of Education. 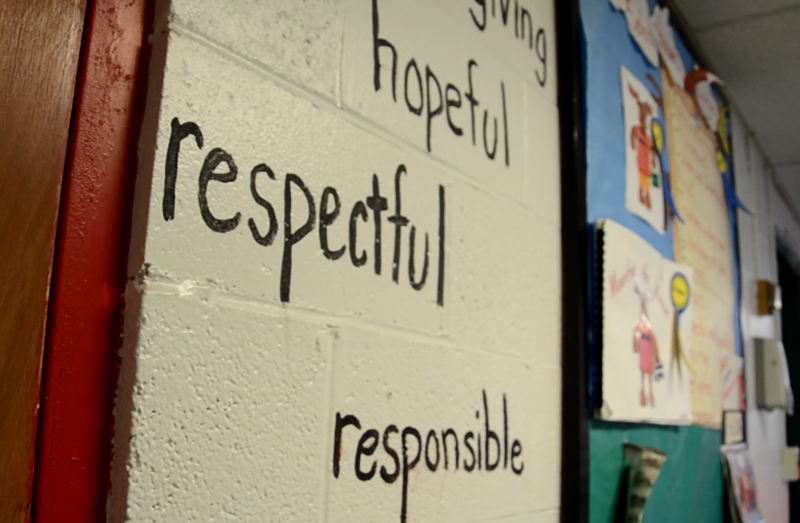 That means he's in charge of helping school leadership and teachers engage all students in the classroom, including children of immigrant parents. Morning Edition Host Rick Ganley spoke with Khatiwada, who himself immigrated to New Hampshire in 2008 from Bhutan. 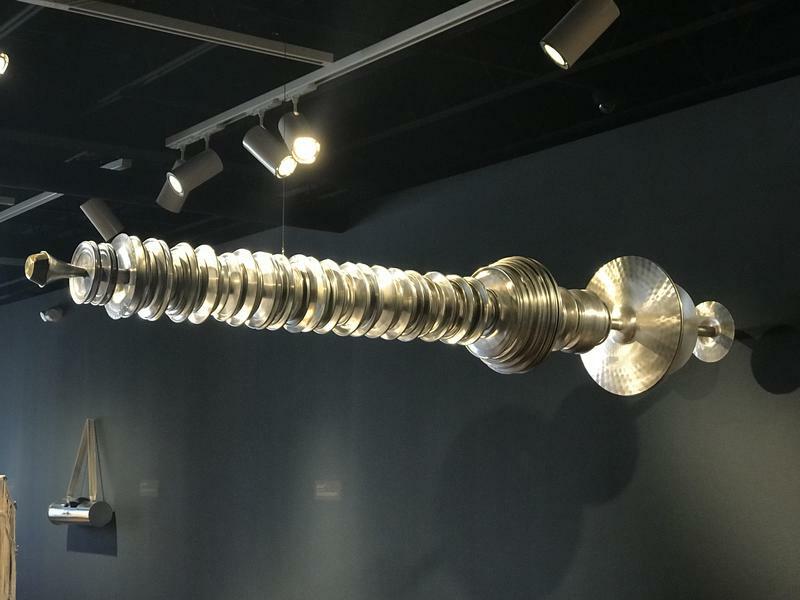 The Hood Museum at Dartmouth College is presenting its first ever sound art exhibition this fall. Resonant Spaces: Sound Art at Dartmouth features seven installations throughout campus and the town of Hanover. Morning Edition Host Rick Ganley took a tour of the installations with Amelia Kahl, the associate curator of academic programming for the museum.